A still from the film Bears. Bears is the latest from Disneynature, after last year's Chimpanzee and 2011's African Cats. 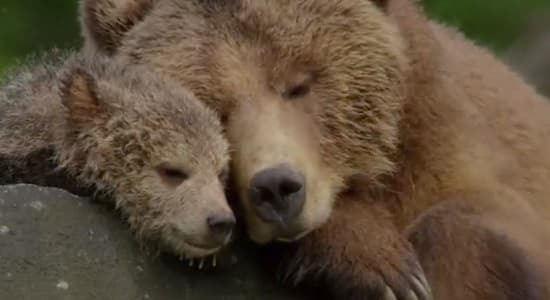 Bears Trailer: Cutest 2 Minutes of the Day!